Something Delightful : Perfect Pillows! 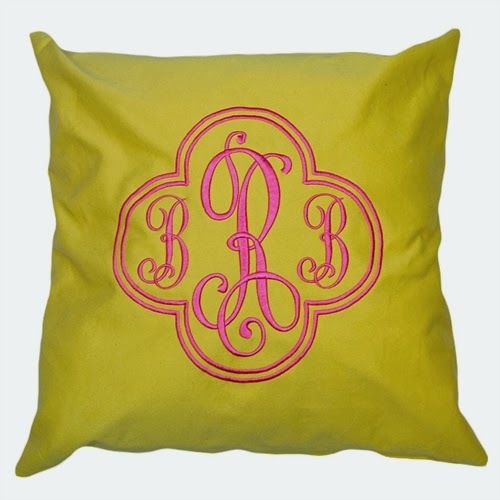 Thanks to Pinterest, I am obsessed with cute, preppy pillows. 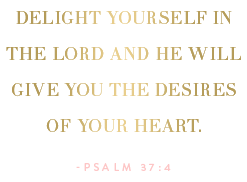 I am in the process of thinking for a new look, color scheme, etc. 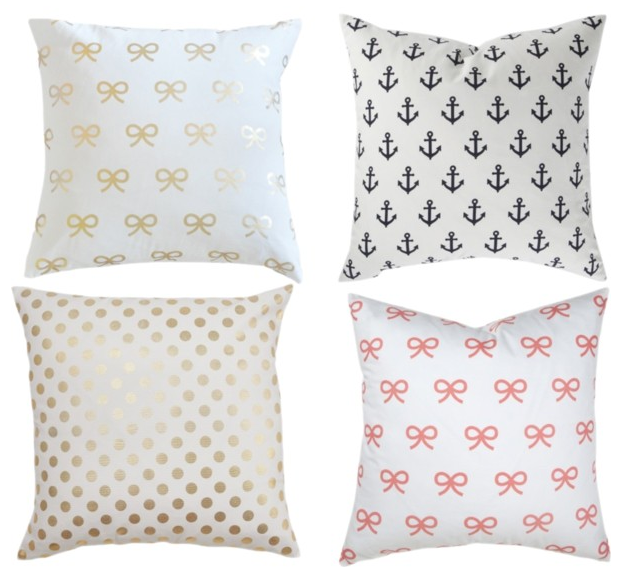 for my bedding, so pillows are definitely on my radar. 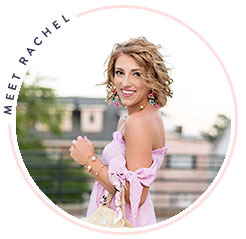 Here are a few of the ones I have come across and am loving! 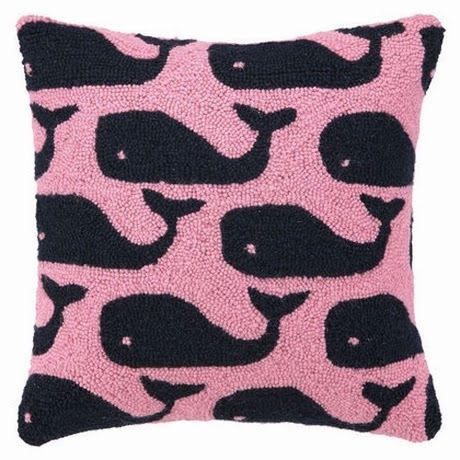 Pink & Navy Whales - SO cute! 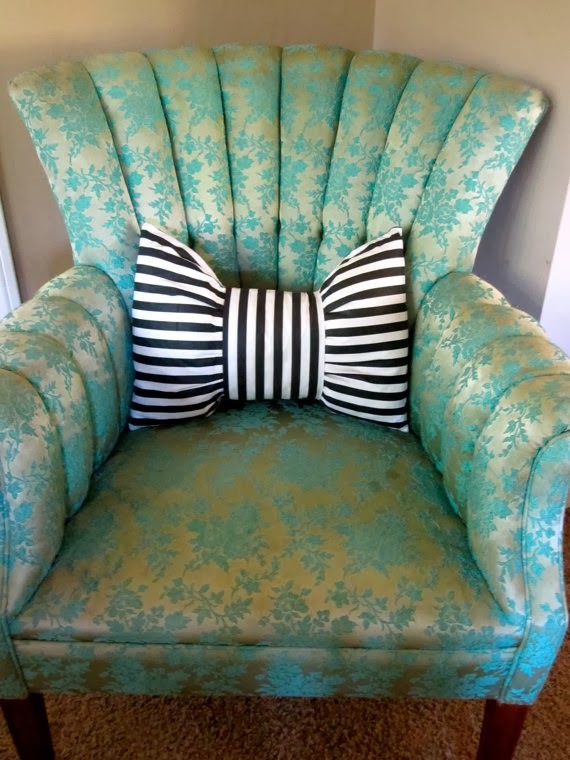 And how adorable is this bow shaped pillow!? I want, no need! It is just too perfect. That bow pillow is just fabulous! I love the bow pillow! It is so easy to DIY too! The bow! Oh my goodness, I am in love! Those pillows are perfect! I really need one! Aw! I adore throw pillows. They really brighten up a space and are so welcoming!